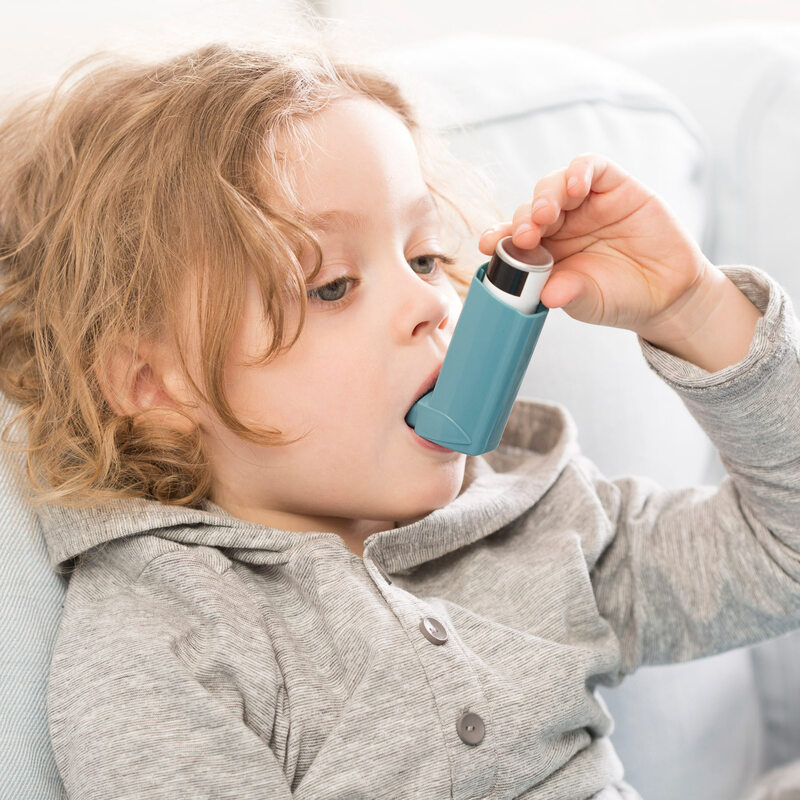 At Central Coast Allergy and Asthma, our aim is to get your allergy symptoms under the best control possible, with the least amount of medication necessary. There is no “one-size fits all” therapy, and what works for one person with allergies may not work for another. Whether you choose to manage your allergies with avoidance of your triggers, a wide variety of allergy medications, or traditional allergy shots or SLIT, we will work with you to develop a treatment regimen that is right for you. We are one of the only places in California that offers Oral Immunotherapy for food allergies (OIT). Allergic reactions that occur as a result of food allergy can be dangerous and even life-threatening. Recently, a treatment for food allergy has become more popular and widespread, called food oral immunotherapy (OIT). Food OIT has been shown to be successful in "curing" food allergies in up to 80% of children.